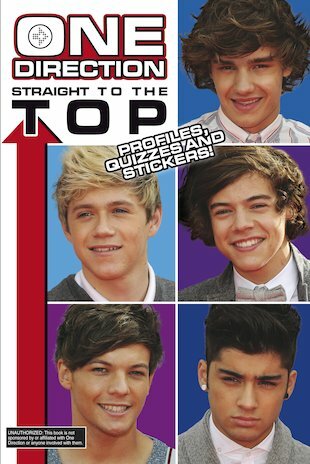 All reviews for One Direction: Straight to the Top - Profiles, Quizzes and Stickers! This book is a great book if you love 1D!!!!!!!!!! i know niall horan and hes the most amazing guy and he would luv this book as i do.